If you have carpet in your home you eventually will need carpet cleaning. 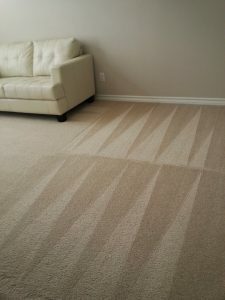 It is recommended to have your carpets cleaned, at the very minimum, once a year if you take great care of your carpet. If your carpet gets dirty often because of pets or kids then you should consider having your carpets cleaned every quarter. So why should you get your carpets cleaned, you ask. Well, in carpet you tend to have allergens, dust mites, bacteria, and dirt. They come from running the A/C, walking across your floors with shoes on, and not having a sanitized carpet. Also, if you smoke in your home it is best to have your carpets cleaned as often as you can. There are health benefits from having your carpets cleaned and vain reasons because who can stand looking at those ugly stains! Since you need carpet cleaning done one or more times a year you don’t want to spend every cent you have just to get it done. Carpet cleaning can get expensive especially if you have stains that will not come out with the regular treatment. You sometimes have to pay for additional carpet cleaning services to get everything out of your carpet. So how do you save money while getting the carpet cleaning you so desperately need? Well, the answer is simple, use Beyer Carpet Cleaning. Beyer Carpet Cleaning San Antonio are the most affordable professional carpet cleaners in San Antonio. They offer an extensive line of services from carpet cleaning to upholstery cleaning to tile and grout cleaning for the lowest price in town! Their prices are so affordable, that if you need to have your carpets cleaned every quarter, it won’t put a hole in your pocket and you will actually save money. Other big time companies can charge you anywhere from $300-$600 for a standard cleaning, depending on the size of your home. Only the very rich can afford to shell out that kind of money for carpet cleaning every few months. The rest of us need a price that is more budget friendly so we can still put food on the table at the end of the day. 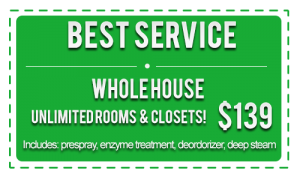 Beyer Carpet Cleaning starts out at only $139 for a whole house and this price includes a full service cleaning. 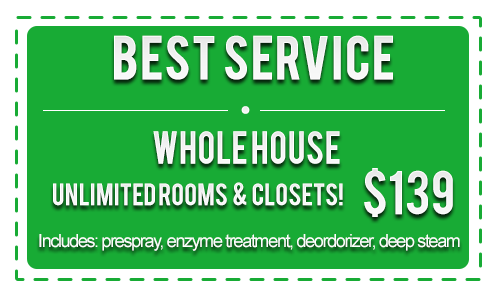 You can have your stains treated and carpets deodorized for this very low price. If you have stairs to clean too then don’t worry they have you covered. For an average price of $40 (give or take a couple of bucks) you can add your stairs onto this price and still afford to have that Starbucks coffee in the morning. 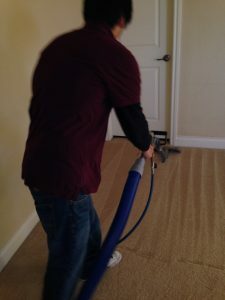 Everything Beyer Carpet Cleaning offers is affordable and reasonable. They are designed to help the everyday person who works hard for their money but doesn’t have cash to blow on carpet cleaning. When you use Beyer Carpet Cleaning not only are you getting a great price but you are getting quality service. Their 5 star reputation speaks for itself when it comes to the question of are you getting your monies worth using this cheap, small, family owned operation. 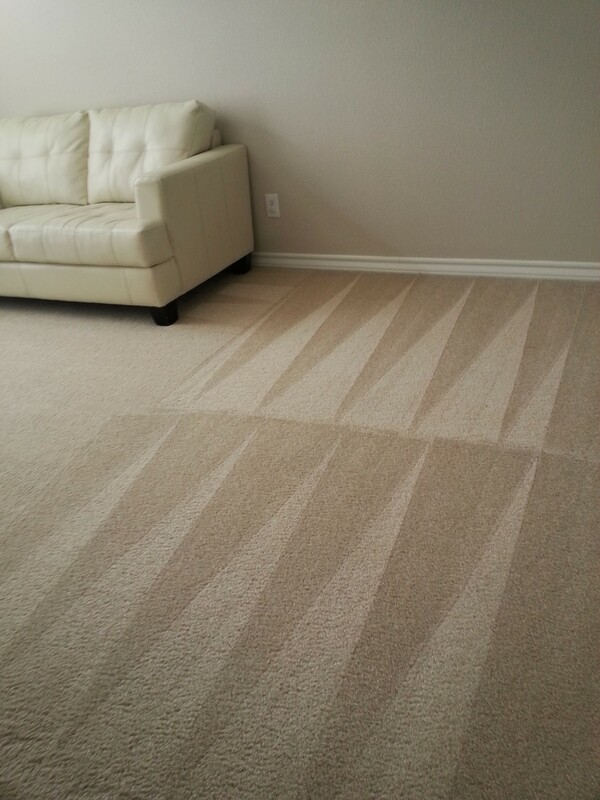 They do not cut corners when it comes to carpet cleaning only prices!